Back in print due to his popular demand - he received an email saying it was impossible to buy cheaply on the internet in Portugal - the Expanded Edition contains an extra 28 page chapter 'An English Trip' detailing his 2015 tour of England with Arabrot and a brand spanking new illustration by Krent Able (which you can see above). Copies of the book bought from the publisher come with a free CD featuring tracks by Nicky Wire (Manic Street Preachers), Abi & Neil (British Sea Power), Eccentronic Research Council, Teeth Of The Sea, English Heretic, Grumbling Fur, Mark Dicker, GNOD and Bronze Teeth. Finally, Jolly Lad is getting an American release in September. More to follow. "An honest, brilliant, hilarious memoir that touches quite a lot of nerves. A must read for anyone who needs to sort their head out! Amen." “John's powerful words make you feel part of his harrowing trip as you turn each page. 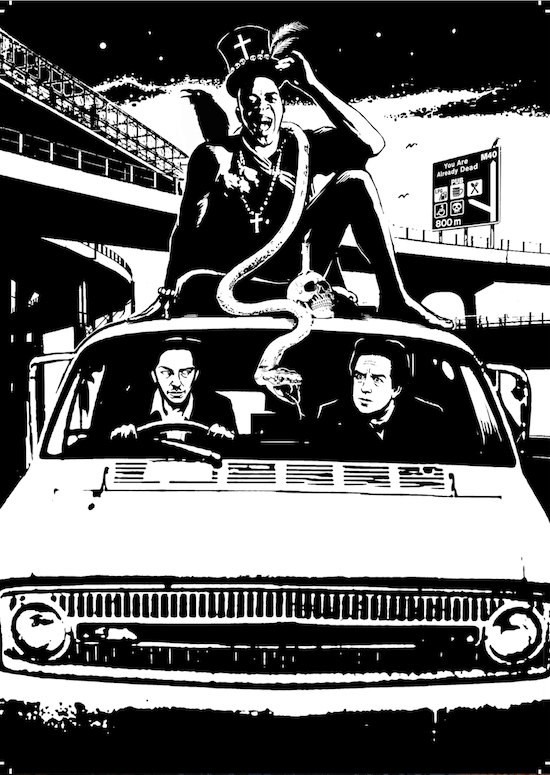 Like a modern version of a Dickens or Hogarth sketch but with its beginnings in St Helens." 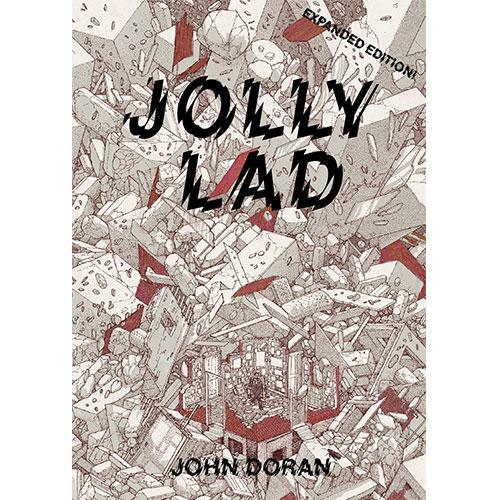 "John Doran's remarkable Jolly Lad channels the vitality of Down And Out In Paris And London. It strikes the same timeless chimes. Politicised documentary as rich and pithy as Orwell's own gives way to a deeper probe until we feel we are being given a guided tour of the inner world through the eyes of one surviving evangelist... This is a brave and vital voice, emerging." "Makes Withnail & I look like Little House On The Prairie."